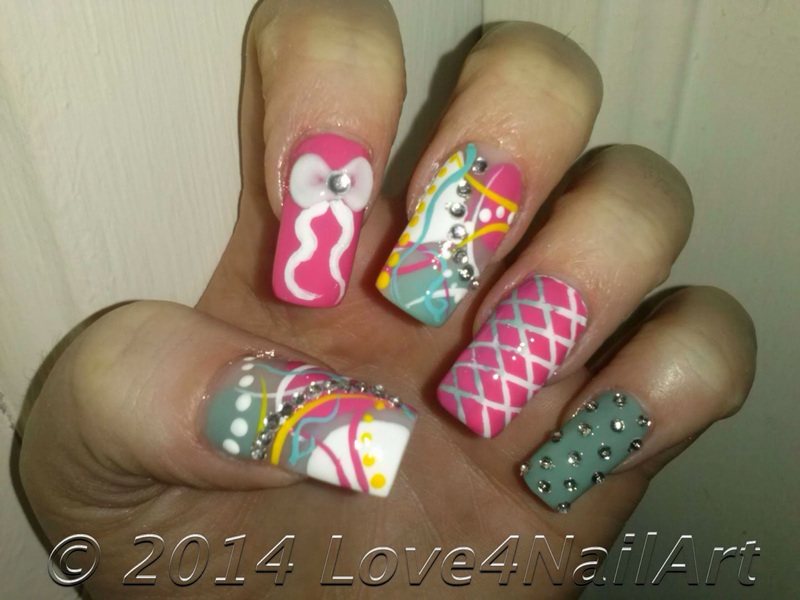 Love4NailArt: Girly Abstract with SPRING colors and 3d Bow! 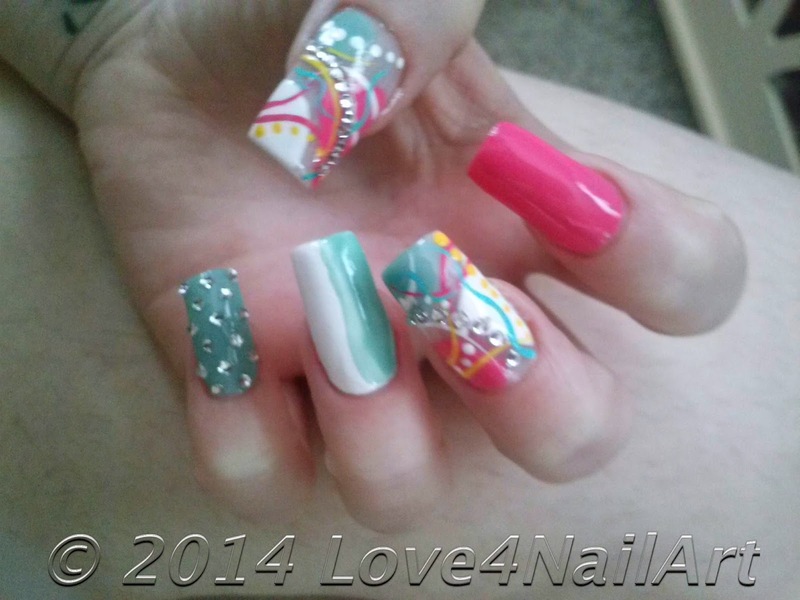 Girly Abstract with SPRING colors and 3d Bow! 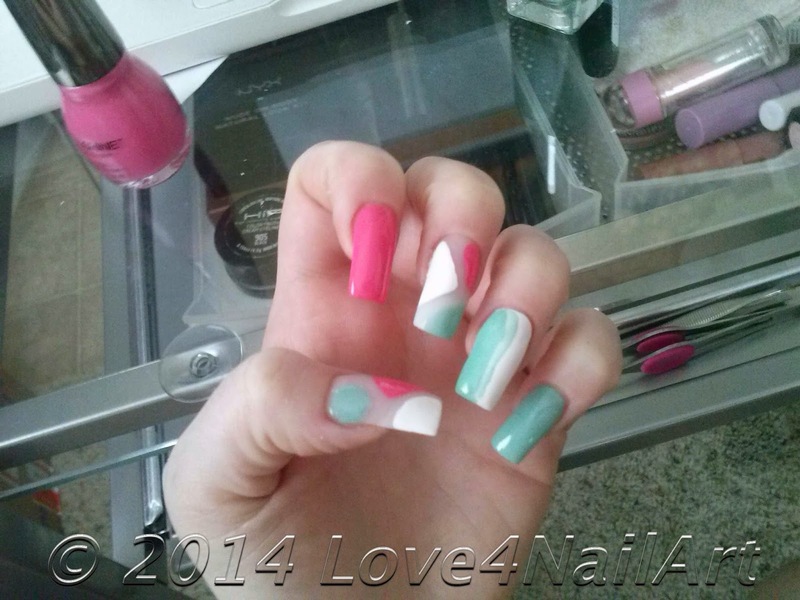 I hope you enjoy this cute SPRING design idea!